Just saw this over on Offset. Looks way better than the production model. 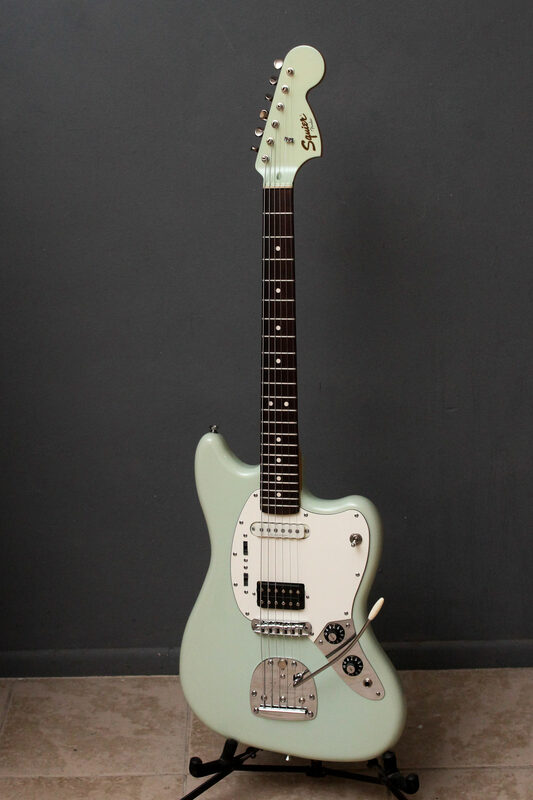 So if I move to Arizona, I can buy prototype Fender guitars? But then I'd have to move to Arizona, which is full of scorpions and Arizonans. Ain't contoured and yeah "Apple Green" finish. I regret missing out on these first time around. I remember going to buy one but they'd sold out. So got that Hagstrom instead. Would have picked one of these up in any colour but burgundy mist. And it just so happens I love Fender greens... This is awesome!